Sometimes, a true story comes along that is just begging for a film to be made of it. While most of these true stories are dark or powerful dramas that hit the big screen and are showered in Academy Awards, it’s not often a true story is adapted into a gross-out comedy. In January 2013, a profile was published in The Wall Street Journal about a group of lifelong friends who spend one entire month per year playing the game of tag. Since the article was published, the group were supposedly inundated with offers from Hollywood and now, 5 years later, the film was made. In the same vein as The Hangover, this is really a film about male camaraderie and friendship – the plot is somewhat inconsequential and exists in the shadow of the film’s jokes. Most of the comedy of the film lands, although often does veer into some very dark places that aren’t really made for comedy. One sequence, for example, is based around a miscarriage and does become uncomfortable pretty quickly. But isn’t that what comedy is? Pushing the envelope further and further to darker places. Hell, look at the latest Ricky Gervais Netflix special and you’ll see that comedy isn’t always politically correct! Still, in a mainstream comedy, it did feel a little too dark. But on the whole, the film does deliver plentiful laughs thanks to a great script from Rob McKittrick and Mark Steilen and some wonderful performances from the cast – Jon Hamm is a particular highlight, while support from Isla Fisher brings a lot of laughs. The RottenTomatoes consensus describes the film as “high-concept yet undemanding action comedy” and that is pretty spot-on. The action sequences in particular are worthy of note, as Renner’s character narrates his friends’ attempts to tag him as the action takes place in slow-motion in a clear Sherlock Holmes homage. On the whole, Tag is a laugh-riot with a surprising amount of poignancy at the end, which I will not spoil here. While the film does go darker than most comedies on a level of inappropriate humour, it also goes deeper with heart. Will it be a future classic? Probably not. But as a good bit of fun at the movies, you can do a lot worse than Tag. The end credits reveal footage of the real guys behind the true story and I can’t help feeling that a documentary film about their exploits could be better than this – but hey, this isn’t bad by any stretch. 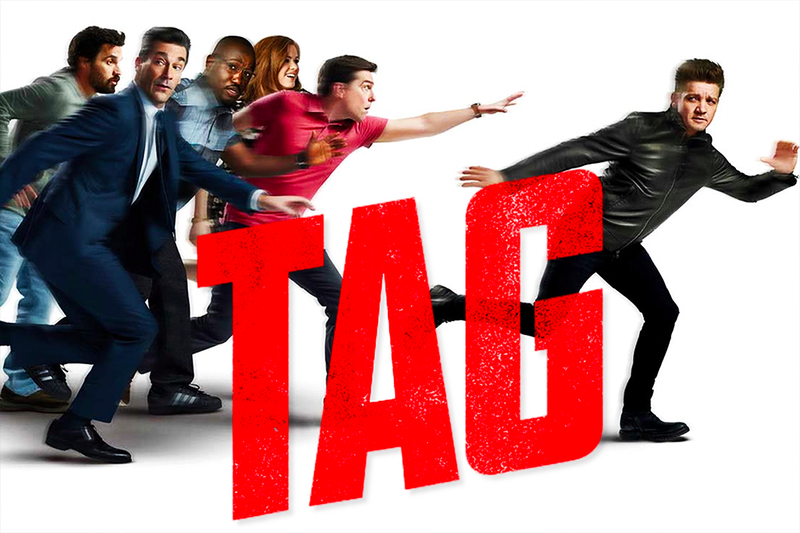 Tag is a hilarious study on friendship and never growing old. CeX voted UK Shop of the Year! 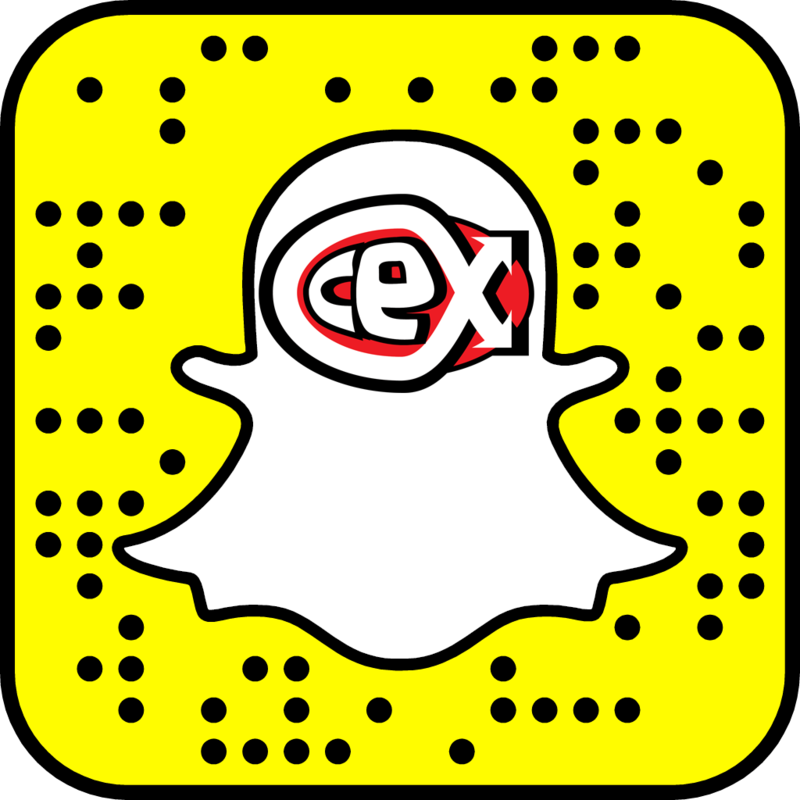 Happy New year from all of us at CeX! Merry CeXmas one and all! Order in time for Xmas delivery! 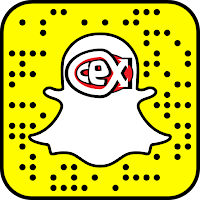 Tullamore resident wins €10,000 at CeX!